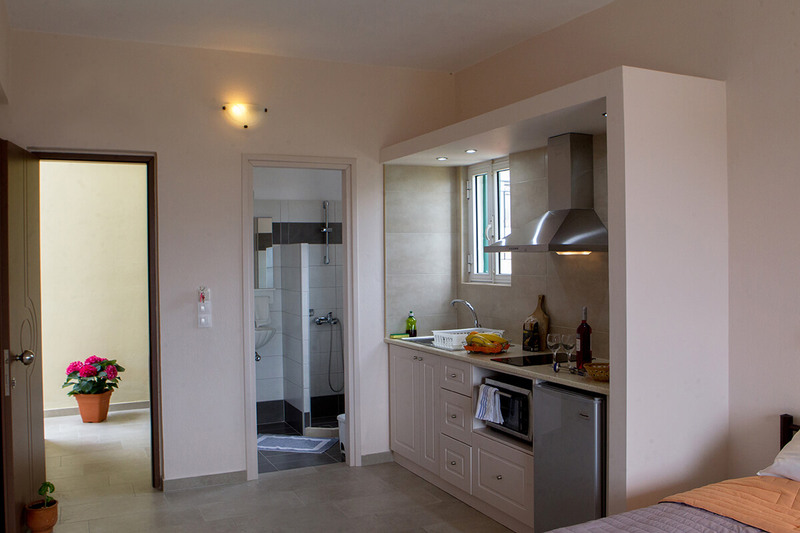 A small complex consisted of three apartments in total. 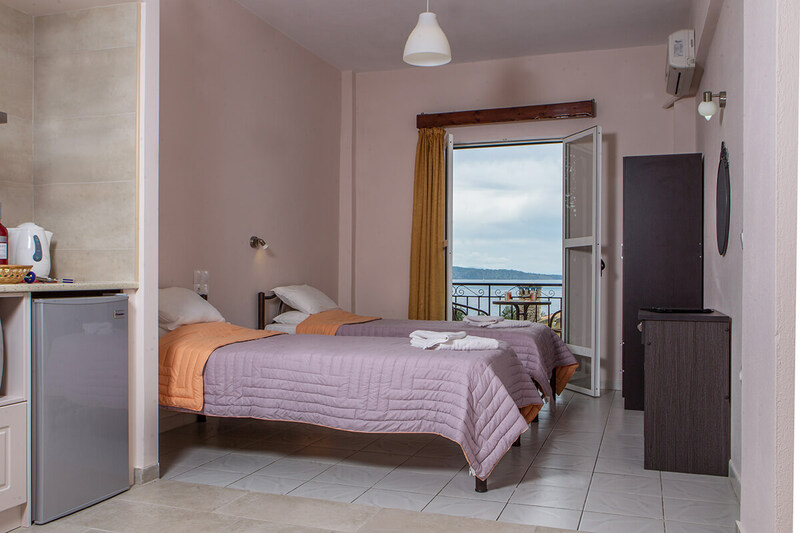 They are located in a quiet area only within a few minutes walk ( only 100 metres ) from the beach of beautiful Kalami and from all the amenities of the village ( taverna, super market, swimming pool ). 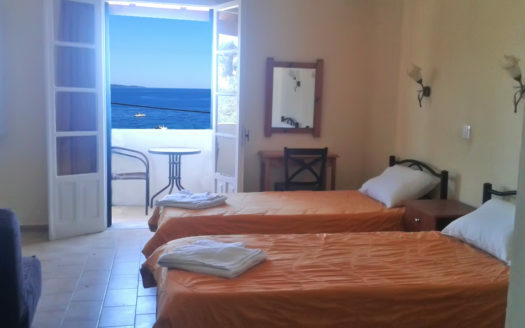 The complex is surrounded by olive trees, while the front of the building offers sea view from the distance. 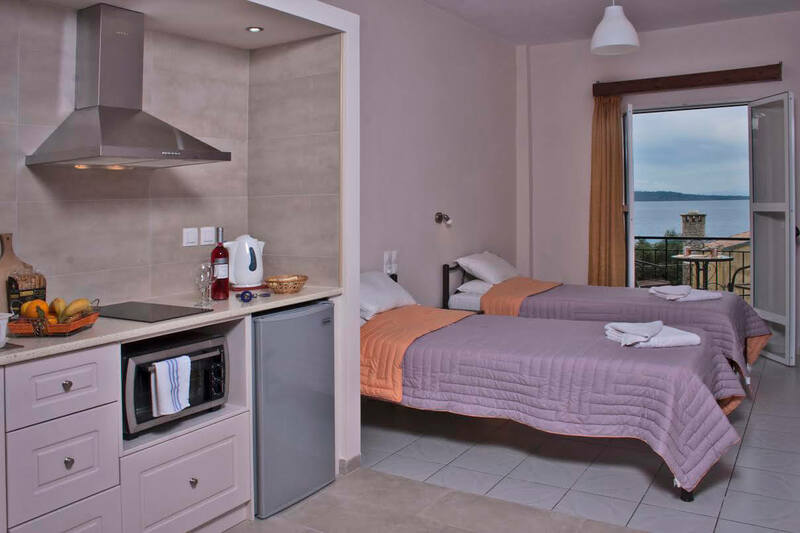 Two of the apartments have got one bedroom, batroom with shower and kitcnenette. 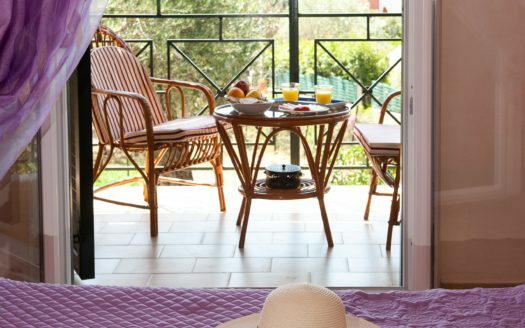 The French door opens onto a balcony with the view of the village and the sea in the distance. 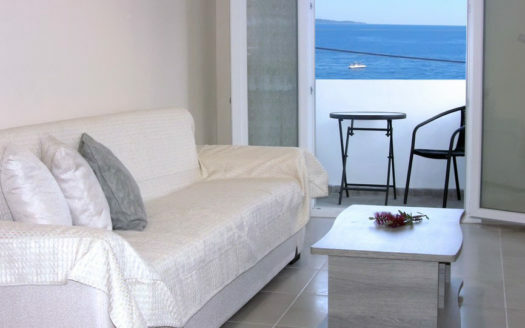 There is also one apartment with two bedrooms, bathroom with shower and kitcnenette adjoining the living and dining area with a large window ( juliet balcony ) that offers views of the sea in the distance. 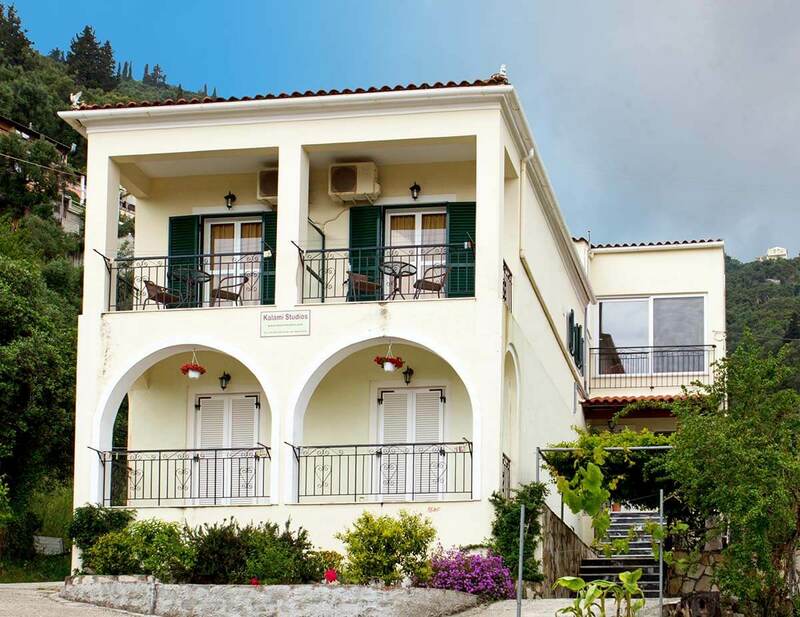 Its two bedrooms open onto a balcony with views of the beautiful olive grove. 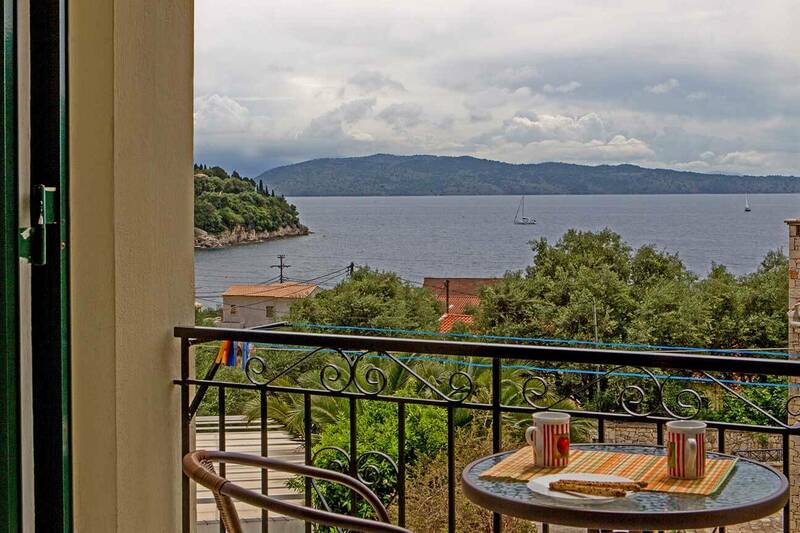 All the apartments are recently renovated, nicly finished and newly furnished.